Outcome: Colligo Marine Certified Rigger, listed on our website under Riggers & Retailers, listed on upcoming online publications regarding Colligo Marine Certified Riggers, and $100 off your first order. Details: 2 hours the first day and 1 hour the second. The time is flexible for global attendees. 1. Sizing and assembly of Heat Stretched Dyneema (Dynice Dux) for standing rigging. 2. Learn the facts concerning Stretch and Creep of Dyneema and what it really can be used for. 3. Using Dyneema for the long term. Dyneema for cruising boats. 4. Marketing innovation: How to sell this innovative product to the masses. We want to work closely with riggers around the world that understand and embrace rigging innovations. 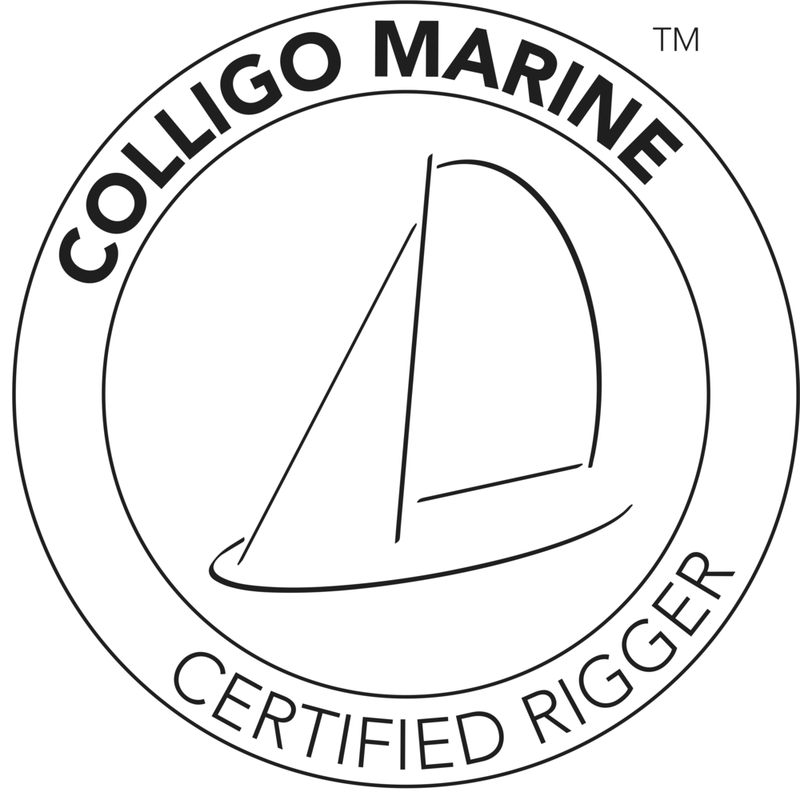 Click here to view some of the current Colligo Certified Riggers.